Anita Gupta, associate head, The National Science & Technology Entrepreneurship Development Board, said, "As a part of Start-up India and Stand up India initiatives, the government is supporting empoWer which is designed to equip women entrepreneurs with knowledge, skills and networks required to scale up their startups." Last year’s contest was held in July with TCS, Google and HDFC Bank signing up as industry partners. The contest was first held in 2013. 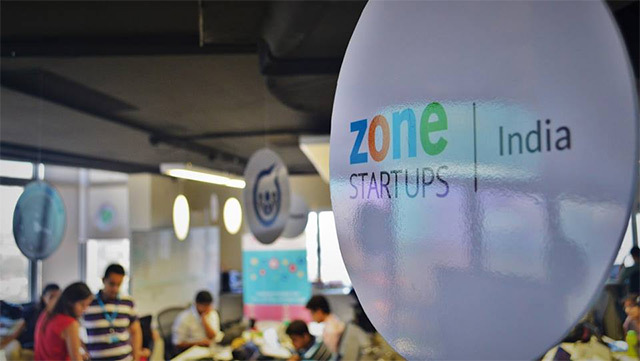 In each edition, five startups have been selected for soft landing at DMZ, Canada's top university business incubator.